Design your own Samsung Galaxy J5 (2016) Silicone Cover. The Silicone Cover protects your Samsung Galaxy J5 perfectly against possible damage. Quickly and easily create a personalized case. 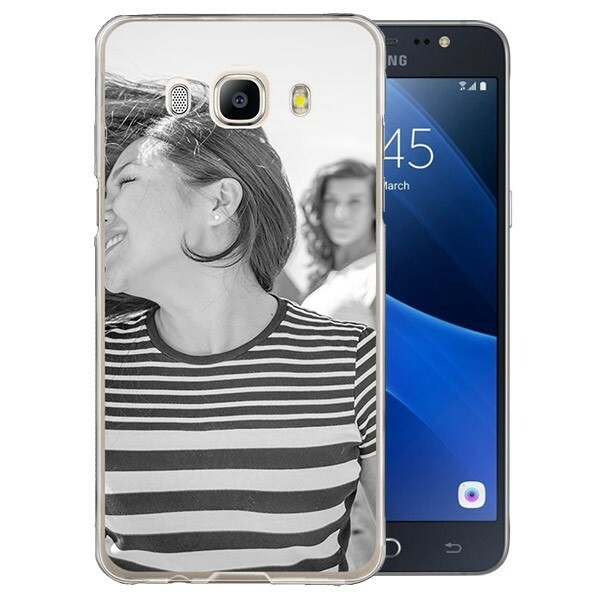 Design your own Samsung Galaxy J5 (2016) case. You should protect your Samsung Galaxy J5 (2016) - like any other smartphone - so that you can enjoy it as long as possible. It can easily happen that your mobile phone slips out of your hand. Our silicone sleeve is perfect to offer your phone the protection it needs. In addition, you can add a touch of touch of style to your Galaxy J5 with a personalized case. 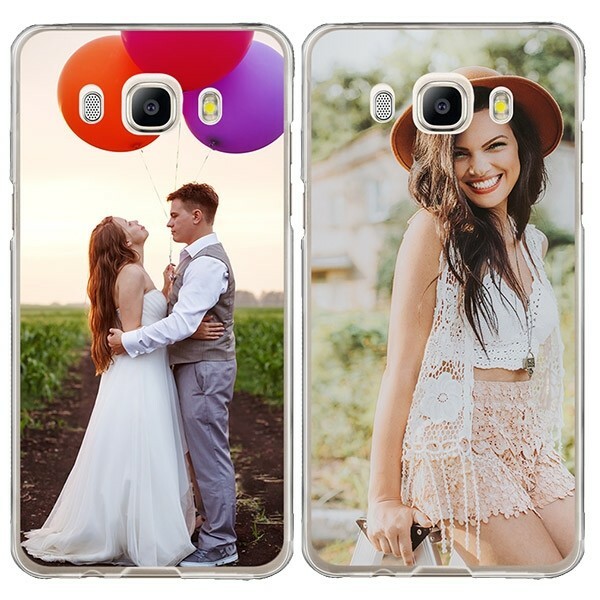 Use your favorite photo or design to make your phone stand out from the crowd. The silicone case is made of soft, flexible plastic, so it can be used as a cushion for your mobile phone. Release your inner designer and start creating your own Samsung Galaxy J5 (2016) phone case exactly to your liking. 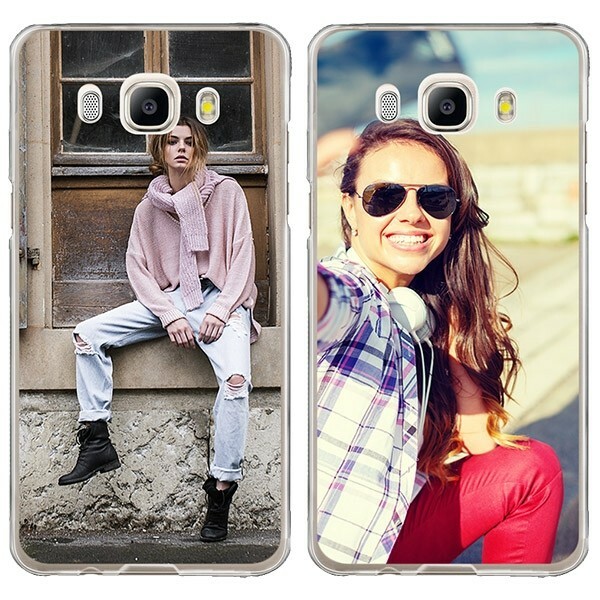 Your mobile phone will become unique and you can always have your favorite photo with you. Did you submit your order? Have you designed your Samsung J5 (2016) phone cover, checked your order details and placed your order? Then we will get straight to work. We print the soft case to the highest quality. If you ordered before 16:00, the case will be produced and shipped the same day. We offer different shipping methods, depending on how fast you need your own order. You can pay by credit card or Paypal, for example. So there is an option for everyone. The most frequently asked questions can be found at the bottom of the website. If your question is not answered there, you can contact our customer service by sending an email to support@gocustomized.co.uk. We are looking forward to helping!